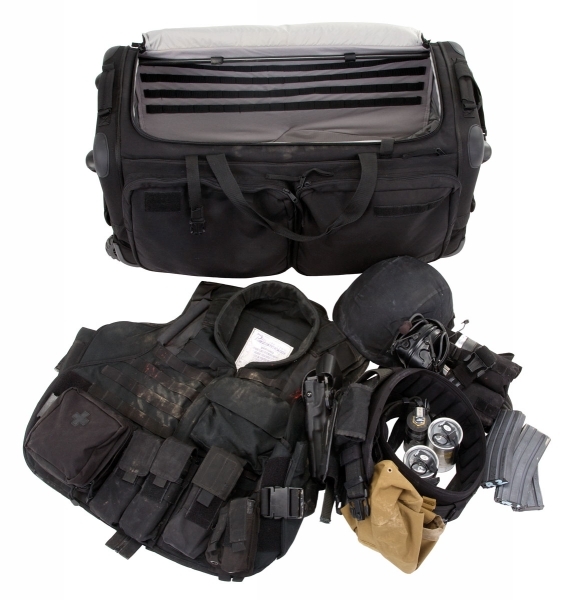 5.11 Tactical SOMS 32" Outbound Bag | 620026, 5.11 TACTICAL SERIES, 5.11 Tactical SOMS 32" Outbound Bag | McDonald Uniforms, Inc.
32" X 15.5" X 13.5"
This SOMS 32" Outbound bag is oriented for the outbound operator with enough room to stow most of your gear from armor and clothes to guns and accessories. 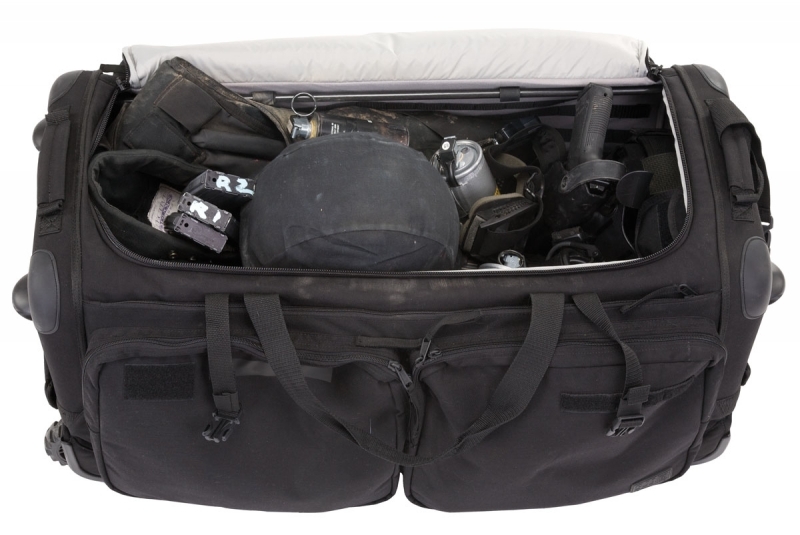 When you're ready to access your gear, the SOMS 32" Outbound bag opens up easily for access to the main compartments and pockets. 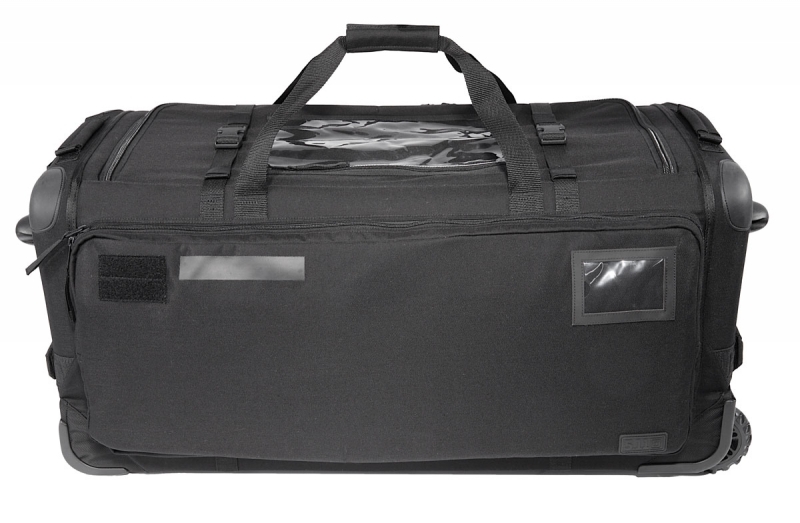 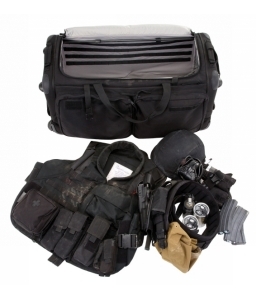 The quality and versatility of the SOMS 32" Outbound bag make this piece of equipment an exceptional value. 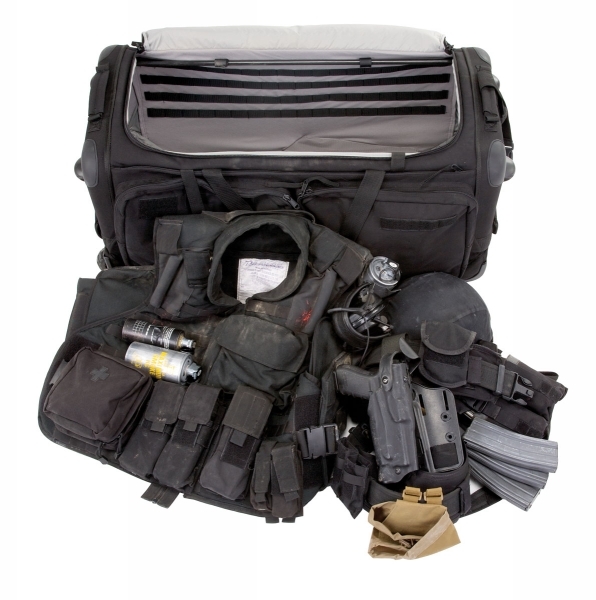 It is the only luggage you'll need for any of your travels and can serve many different needs from emergency storage to basic luggage. 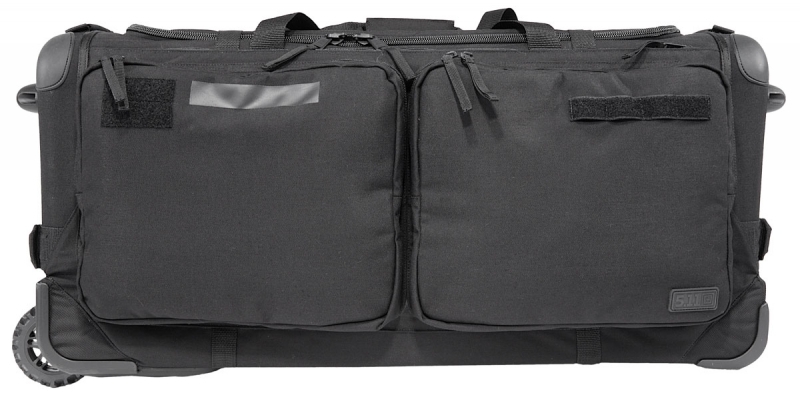 Leave it to 5.11 to bring quality, functionality and value to our gear bag line.